Nowadays YouTube is also a part of our life. We all want to upload our videos to YouTube to get more and more views and shares. Sometimes we also want to create money by video lectures. YouTube also has a video monetization program to earn money. But our videos get success only when we create the quality video. For this, we need video editors software. There are so many good video editor softwares available but most of those softwares are paid. But some free software also available. In this post, I am listing few freely available video editing software for Windows operating system. These video editing software are available for free. By using these softwares you can create and edit your videos for professional work. These videos can also be used to edit videos to upload on YouTube. Davinci Resolve is a free video editing software for power user. This tool is by Black Magic Design and comes with an industry standard VFX, color grading, and audio editing suite. It is for professionals who want power features like timeline-based editing, keyframes, advanced media management, plugin support and more. The free version comes with most of the features but it packs few premium filters and a maximum export resolution of 3840×2160. 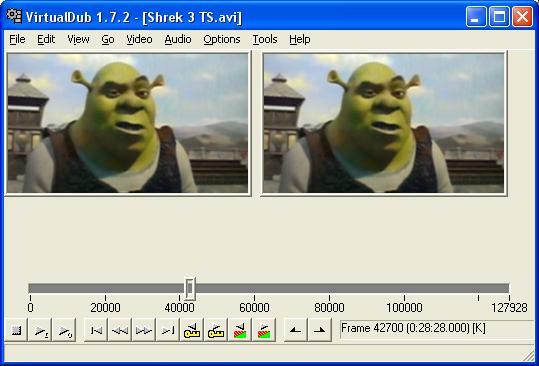 Shotcut is a powerful open source and cross-platform video editor. It is freely available for Windows, Mac, and Linux based computers. It has plenty of video editing features including 4K editing, network stream playback, color grading, and more. This free video editing software supports. It is available for both 32 and 64-bit Windows systems. There is also a portable version of this video editing tool. It has native timeline editing where you can perform several tasks. It also supports webcam capture and audio capture. You can also import images and make a video. There are several video and audio filters for improving your video. It supports Stereo, mono, and 5.1 surround sound. 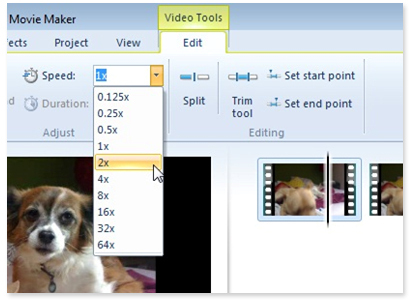 Windows Movie maker is a nice video editor software that is used to edit video and add effects to those videos. There are so many effects to add in the videos. You can also create videos of the collection of photos by adding video and sound effects. Most important thing about this tool is that it is available for free and comes by default in Windows. In Windows 7, if you are not able to see Movie Maker, you can download it for free. Lightworks NLE is also a free video editors that specially designed for editors. It has so many nice features. Everything can be done by drag and drop. Everything is really simple and easy with this tool. Change clip speed, control clip and track volume levels, add effects and transitions in real-time – all in an uncluttered and flexible timeline. All these features come for free. It is free but there is also a subscription-based pro version. The free version has limited offers and you can only export at 720p. If you are only looking for a simple video editor software, use VirtualDub. It is an easy to use video editor Windows that allows users to merge videos, add subtitles, compress and save it in different video formats. To make operations faster, you can use keyboard shortcuts. VideoPad Video Editor is a free video editing software for home users. It comes with easy to use simple interface but powerful features and lots of video effects. It also has audio mixing, chroma key support, color correction, video speed controls, and many more features to use while video editing. It supports Windows 7 and above (64 bit only), Mac OS 10.5 and above. It is also available for Android. Hitfilm Express is also an interesting video editing tool designed for professional video. It is primarily used for VFX and video compositions. It offers basic editing features along with advanced features. It comes with 410+ effects and presets. It offers unlimited tracks and transitions. It has animation tools, composite shot enhancement, audio hard limiter, picture in picture, trimming, vertical video support and more. These are best free video editing tools or video editors for Windows. 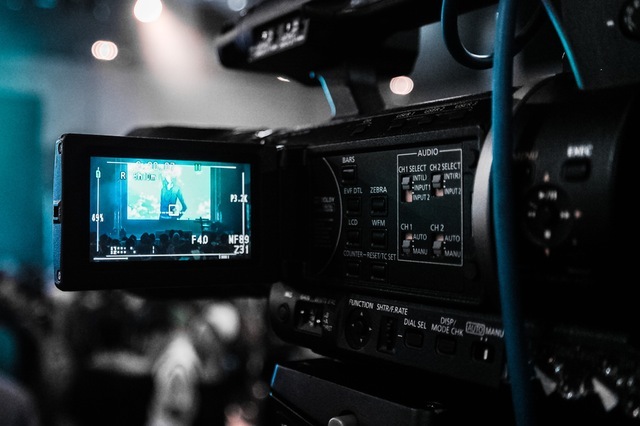 If you are not ready to pay, you can go with any of these video editing software available for Windows There are many other free and paid video editors available for Windows. I included. If you can pay, you should also try paid tools. Paid tools work better and offer good video editing work. If you know some other video editors that must be listed here, share us via comments.